There’s still no response from Philae after ESA recently commanded its reaction wheel to spin in an attempt to move the lander. It’s getting colder by the day on the nucleus of comet 67P/Churyumov-Gerasimenko, currently some 300 million km from the Sun. Very soon now, the temperature and level of solar energy will be too low for Philae to function, that is if it’s still in an operable condition. The lander has not contacted the orbiter since 9 July last year. Something seemed to have stirred on 21 December, but unfortunately it proved only a false alarm. 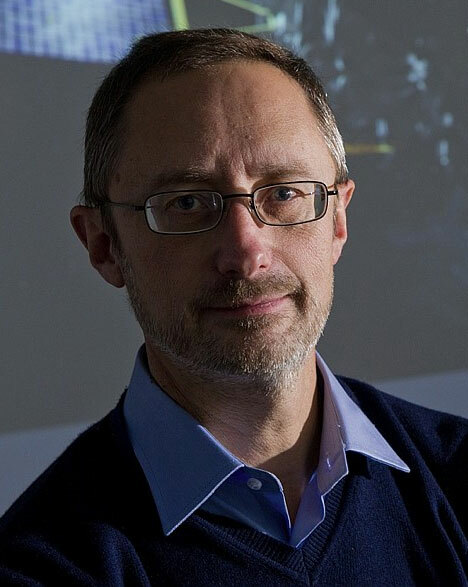 “We have no way of knowing whether Philae is receiving our commands and if it’s executing them but can’t transmit, or whether it has simply died,” explains Philippe Gaudon, Rosetta project leader at CNES. On 10 January, mission managers decided to ‘go for broke’ and send a command to spin the reaction wheel that was used to stabilize Philae during its descent to the comet on 12 November 2014 and shut down automatically once it touched the surface. 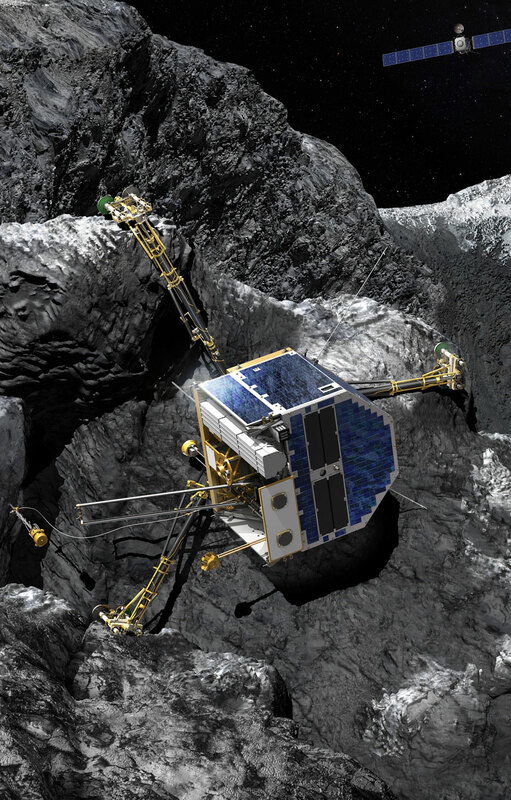 Their idea was that spinning the wheel might move Philae or at least shake off the dust and other materials that have likely settled on it over time. Contact has not been restored since this manoeuvre, so it’s impossible to establish Philae’s status. There could be many reasons for this. the lander could have ended up in an even worse position than before! Philae is thought to be lying on its side on the surface of comet 67P. Credits: CNES/D. Ducros. 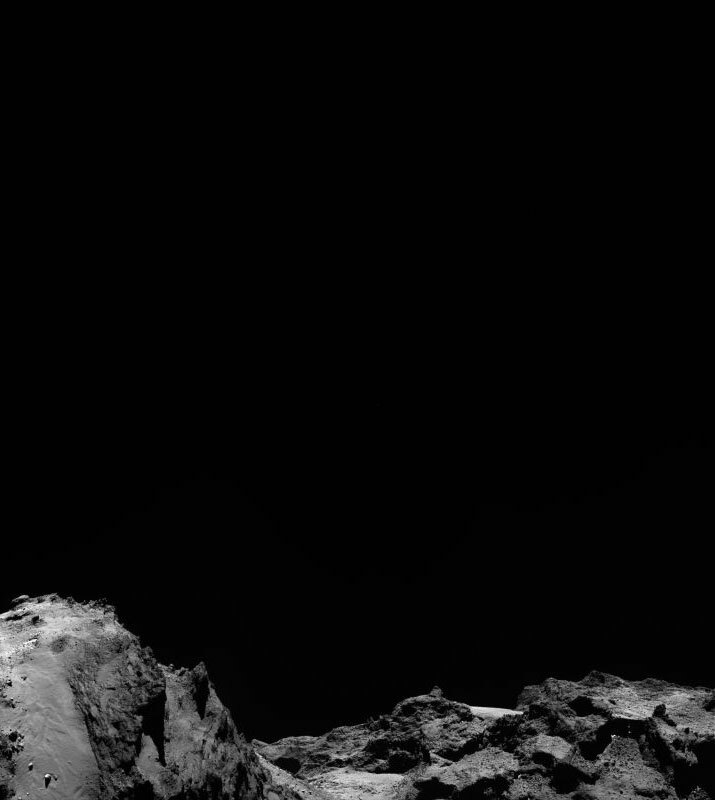 This picture of the surface of comet 67P was taken by the Rosetta orbiter on Christmas Day, 25 December 2015. Credits: ESA/Rosetta/MPS for OSIRIS Team MPS/UPD/LAM/IAA/SSO/INTA/UPM/DASP/IDA.